Download and play the trials for free, buy the games if you like them. Are you ready for an epic adventure? A young child named Anka needs your help. Life is good for him, but all that is about to change forever. Solve mysteries and restore peace in his life. 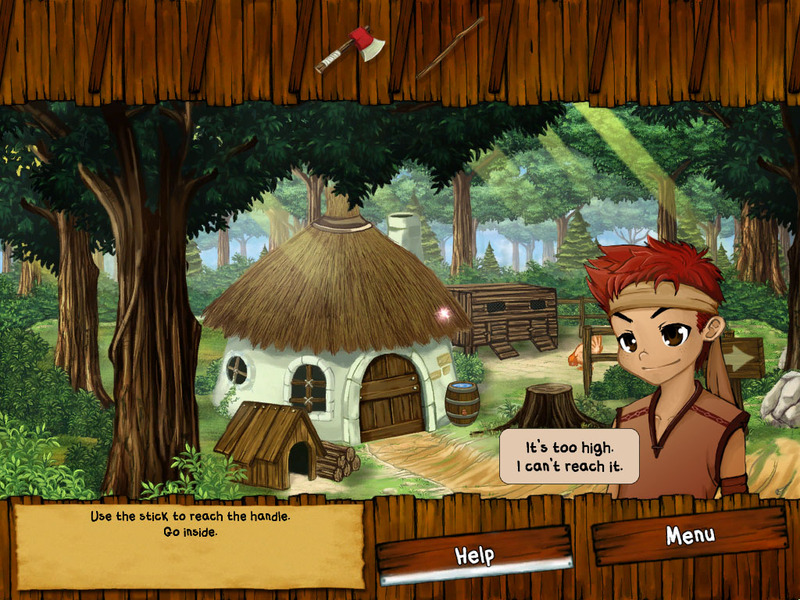 Enjoy countless puzzles and mini-games in this enchanting adventure. Always wanted to be the star of a game? Connect your webcam and OvO will put your right in the center of 11 fun games. Experience new ways of playing: Just move in front of your computer and use your arms, legs, head or any part of your body. Are you looking for a new job? 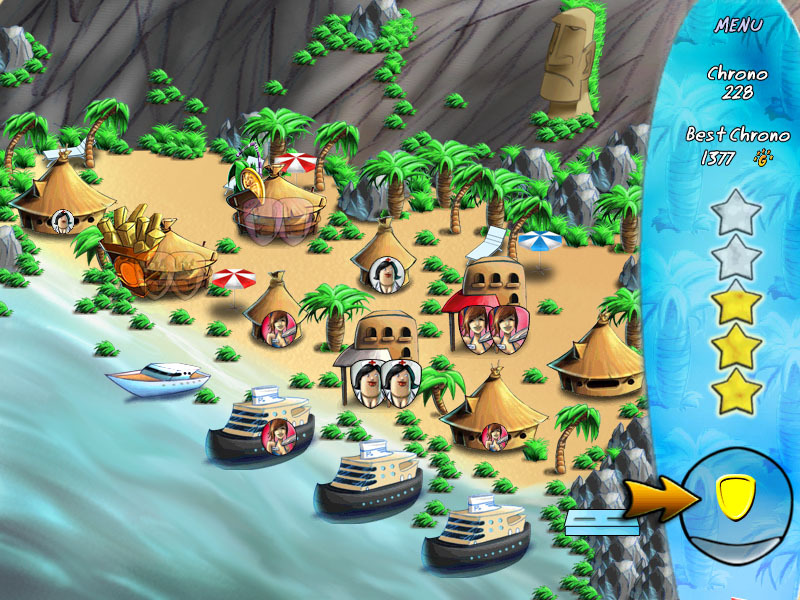 Become a holiday resort manager and move to Tropical Mania (a small island lost in the middle of the pacific). Satisfy tourist's requests and develop your own resorts. 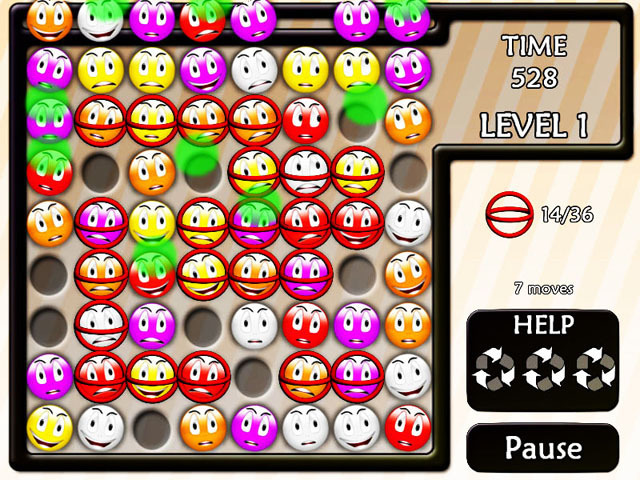 Cute graphics and addictive game-play, this fast pace game has it all. Buy all our games for a fraction of their price. Order our Game's Pack including Anka, OvO, Tropical Mania, Fashion Rush and Smileys. 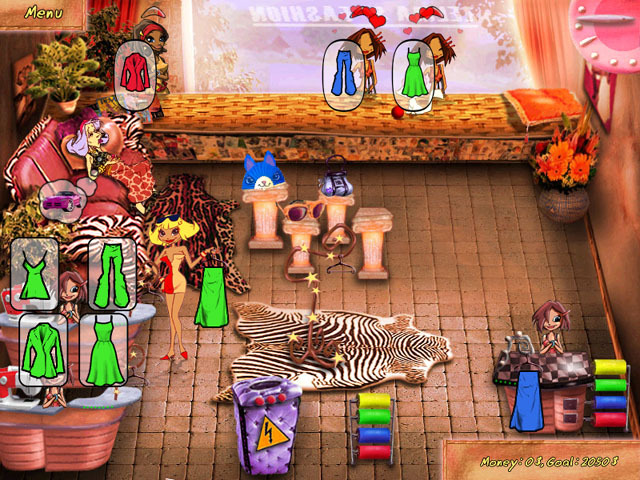 Fashion Rush is an addictive arcade game. Meet Satine, a young wannabe Fashion Designer. Help her become successful and famous in the fashion world. Share Satine's life and find out if she can manage a successful career and a great love story. Fashion Rush will allow you to create your own clothing collection. 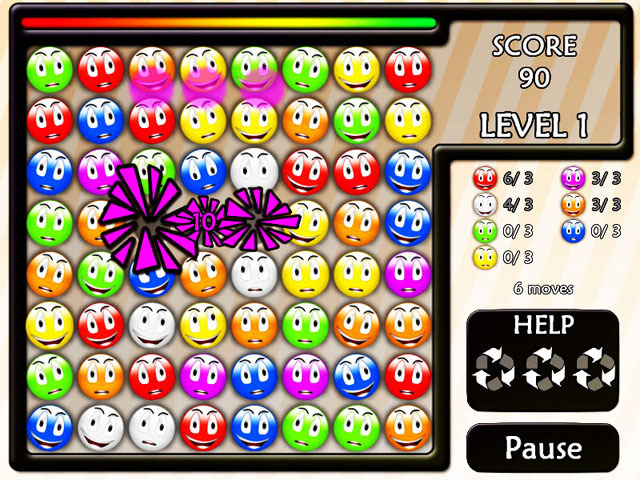 Do you like color-matching games? If so, Smileys is the game for you. Based around a simple concept, you have to line up matching colors. Powered by a fun and addictive gameplay, you will enjoy hours of entertainment for a small price. Small downloads, Tiny price, Great fun... That's Ovogame! Ovogame is a creative video game company based in France. 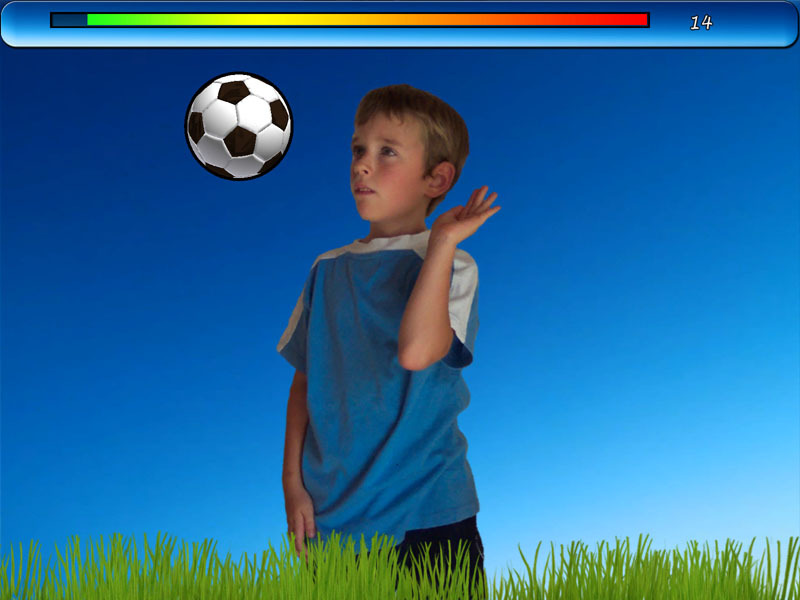 We are dedicated to creating great casual games for everyone. Our games are guaranteed quality tested and virus free (no ads, no adware, no spyware). If you haven't find what you're looking for or simply want to play more games, check out our partner's offers. Click on the Partner button to access their website.